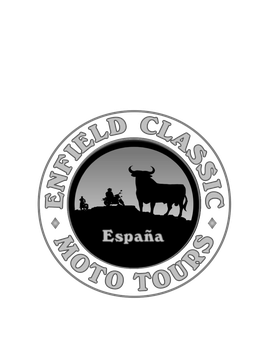 The total cost of this tour will be 940€ per person and is based on four riders sharing two rooms. A deposit of 300€ is required to secure your place on this tour with the remainder of the balance being paid on arrival at our guesthouse. We will keep you updated on a regularly basis regarding the bookings received and you have the right to cancel your tour up to twenty one days before the commencement date. Accommodation is provided on a twin-share basis and if you’re on your own we’ll do our best to accommodate you in with an acceptable roommate. If you’re the last person to book, there’s a 50-50 chance you’ll have to take a room on your own and will therefore be liable for the single room supplement which is aprox. 150€ and covers all of the hotels for the duration of the tour. So please try and book early or bring your own roommate with you, or preferably both! If you prefer to stay in a private room for the duration of the tour, the same single room supplement of aprox. 150€ will be added on to the tour price above to cover the additional costs.